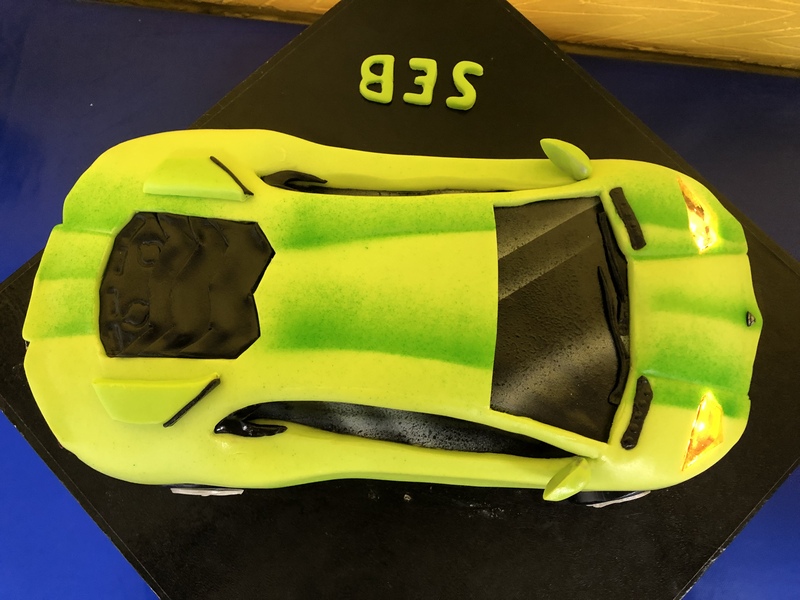 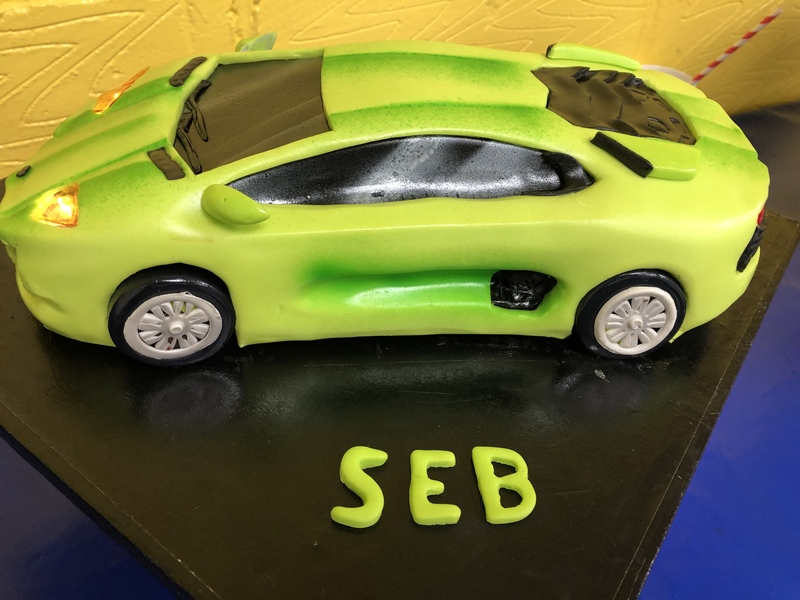 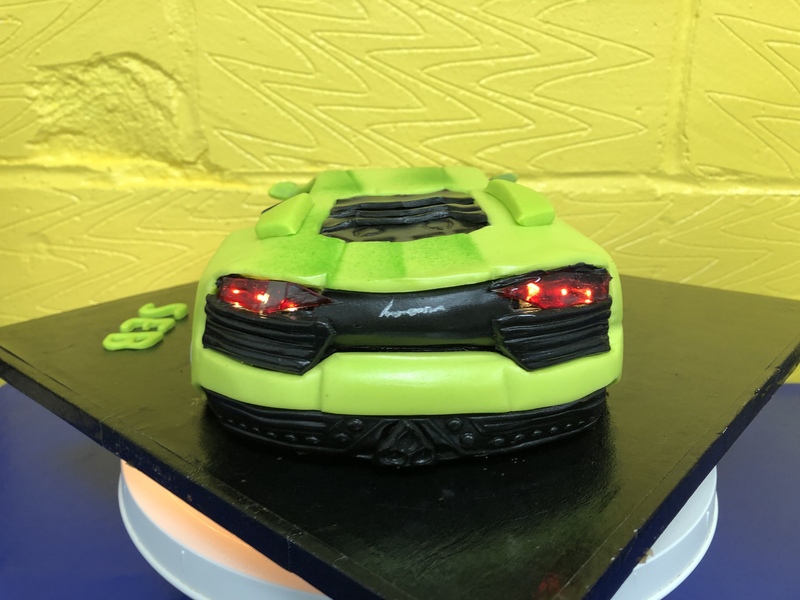 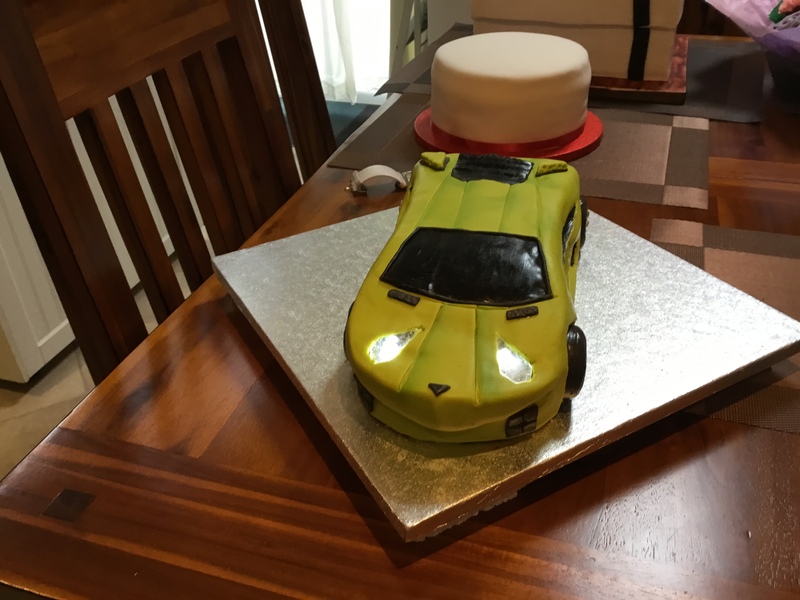 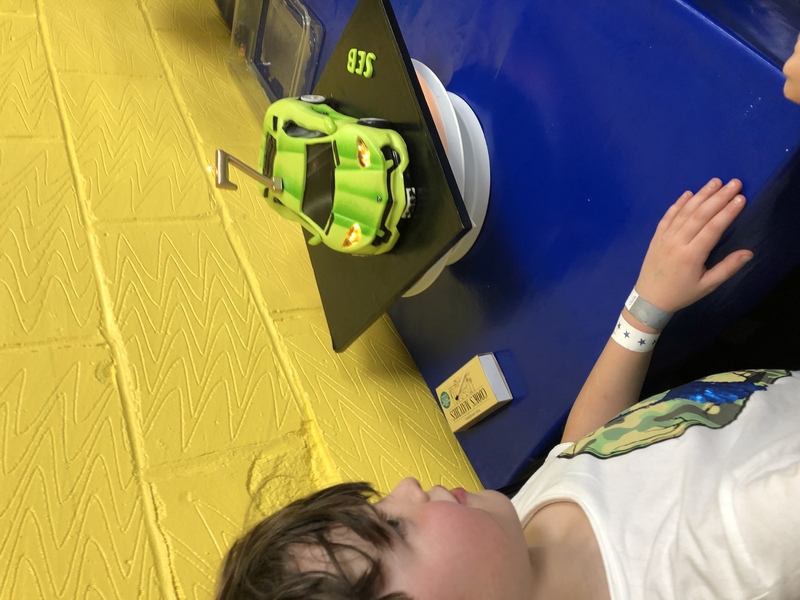 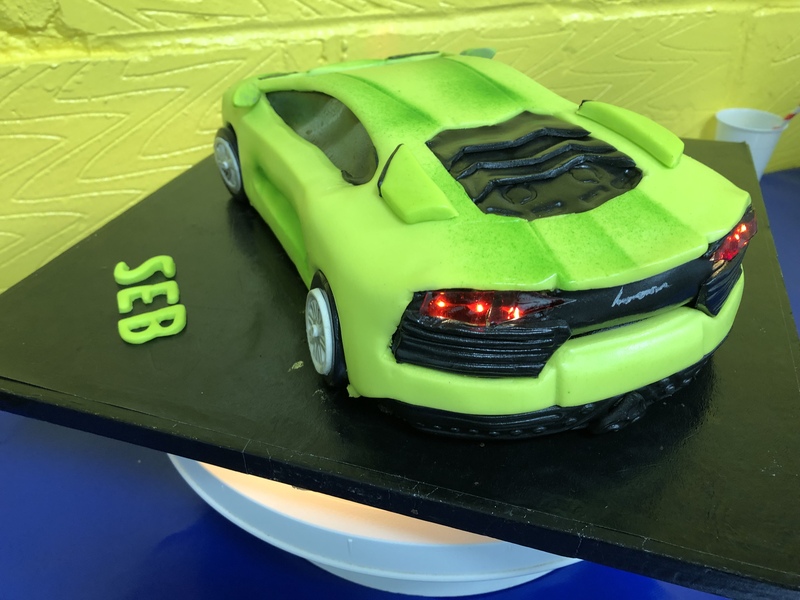 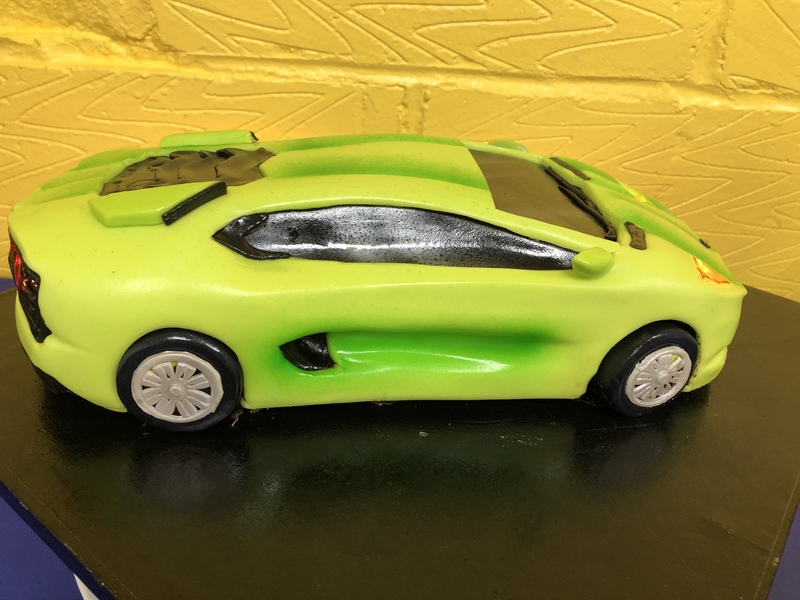 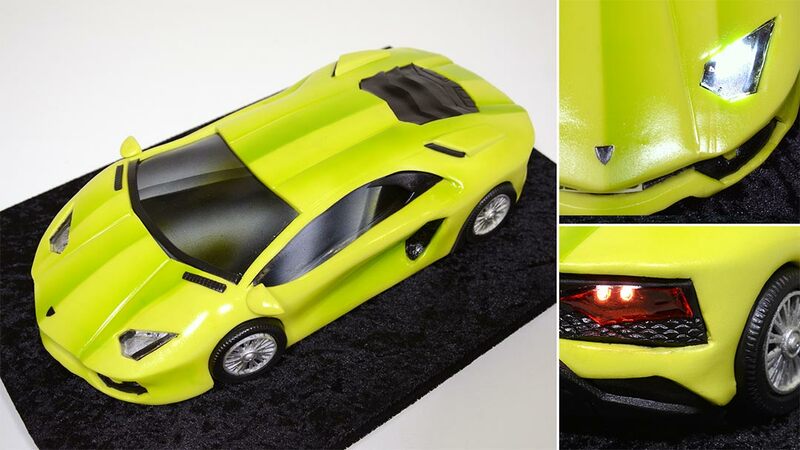 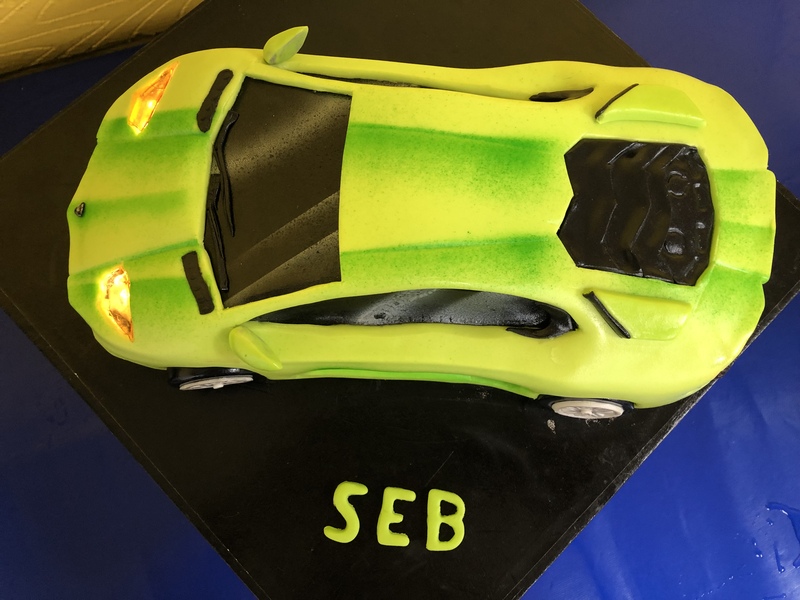 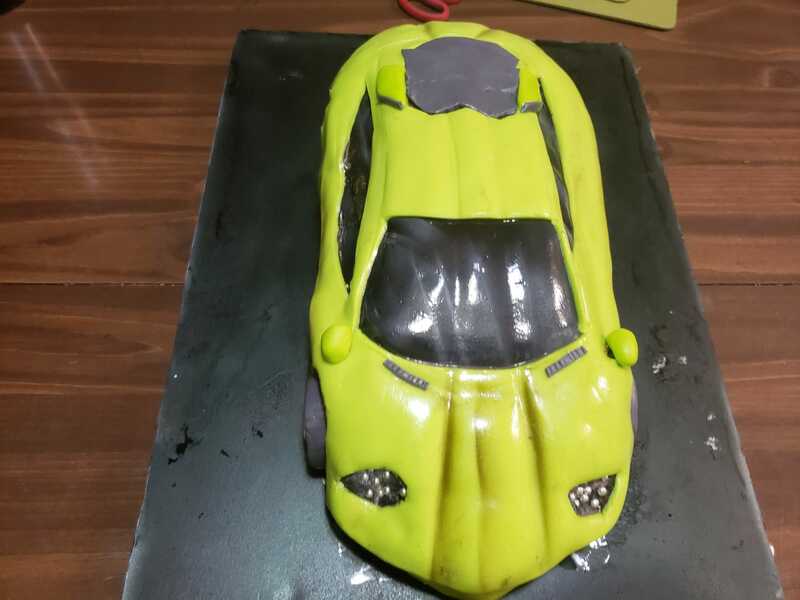 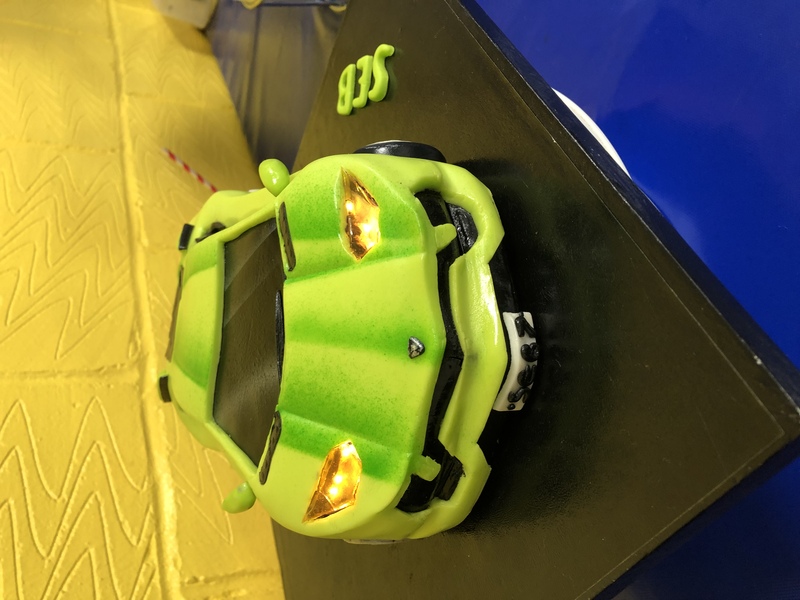 In this tutorial, Serdar shows you how to make a 3D Lamborghini Car Cake that has working head lights and break lights! 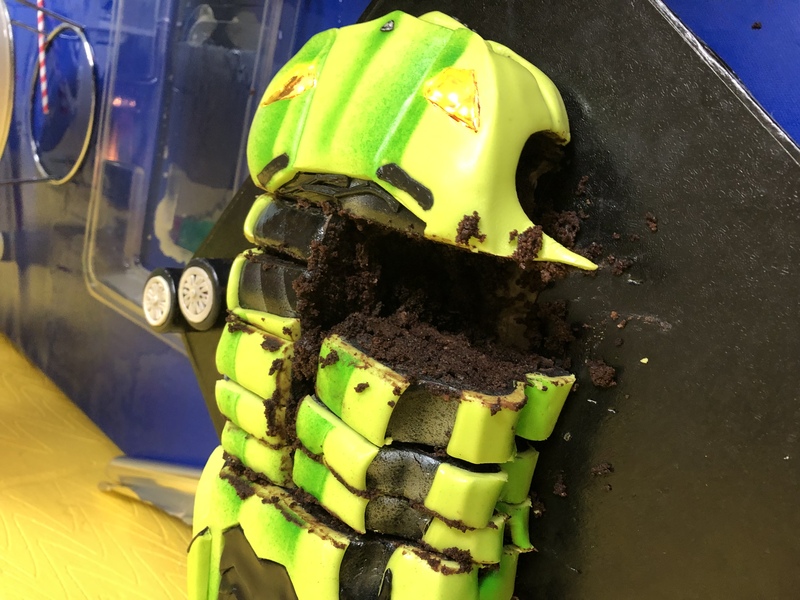 To cut out cake for wheel gaps. 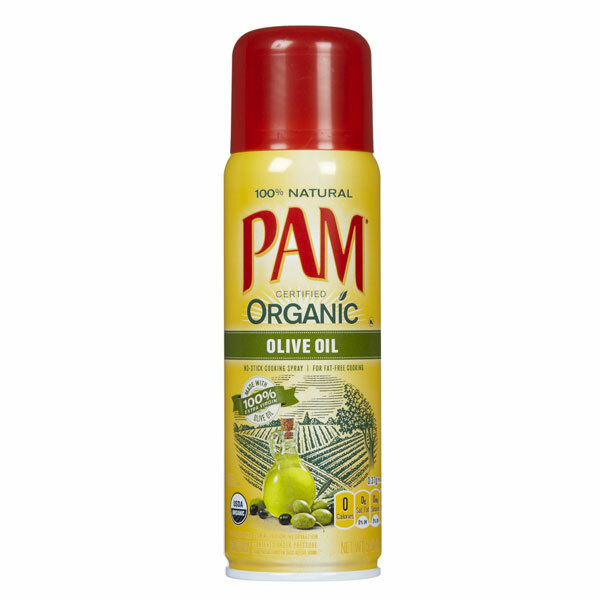 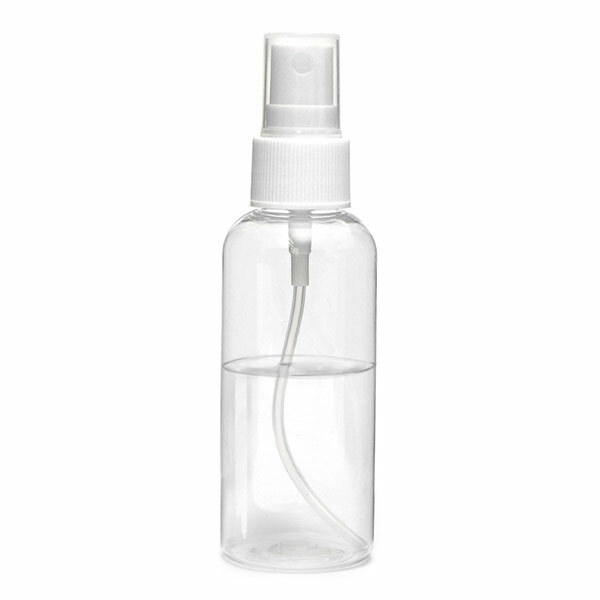 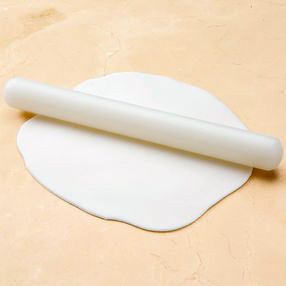 To use for line marking. 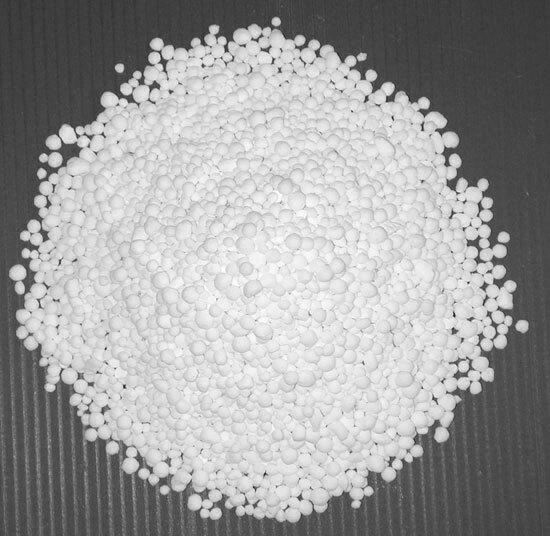 Include 45mm, 30mm, 20mm round (diametre) cutters. 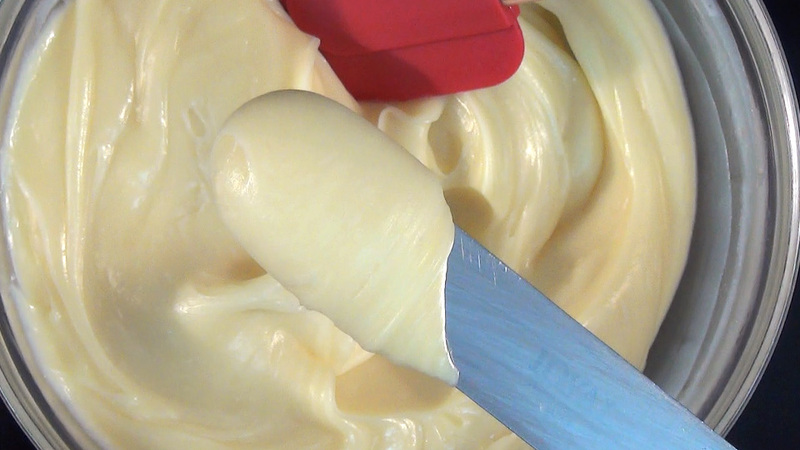 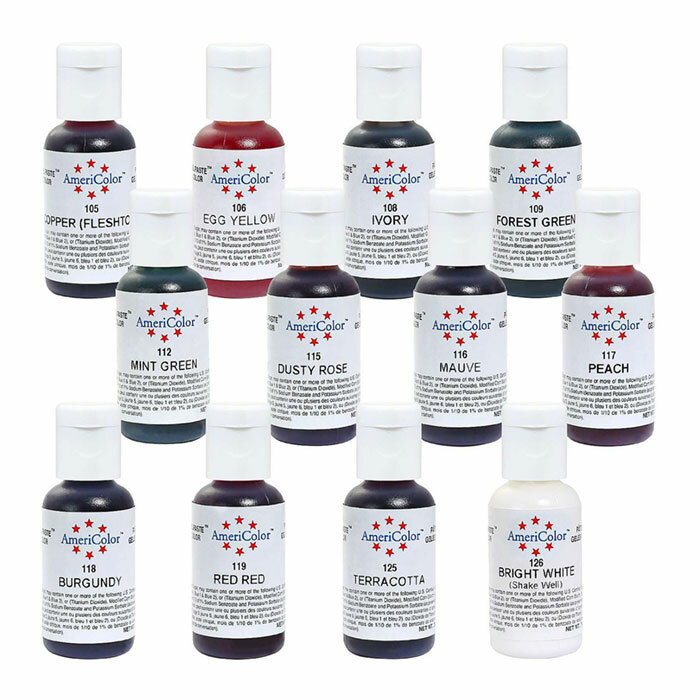 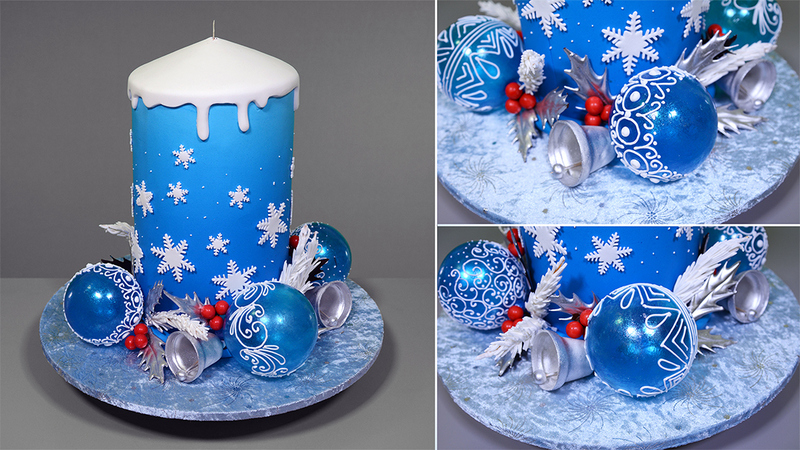 Includes Isomalt in a glass jug to be melted in a microwave. 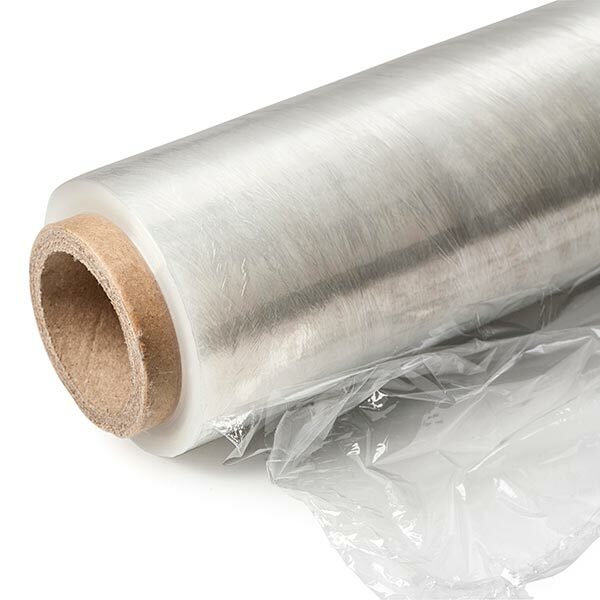 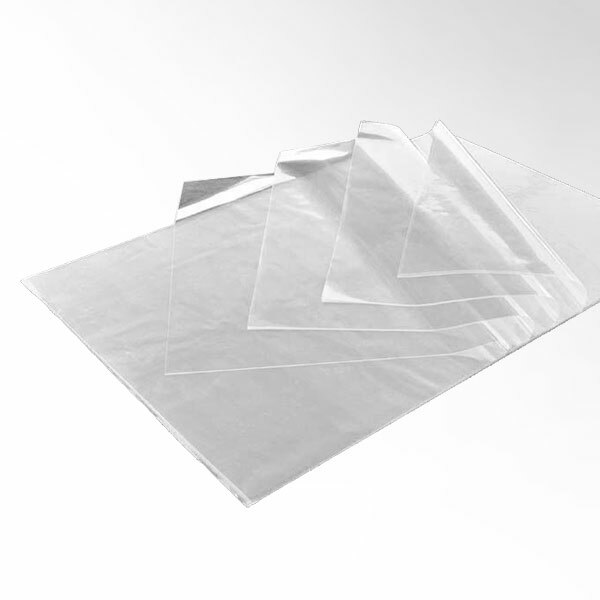 For masking and creating lines with air brush. 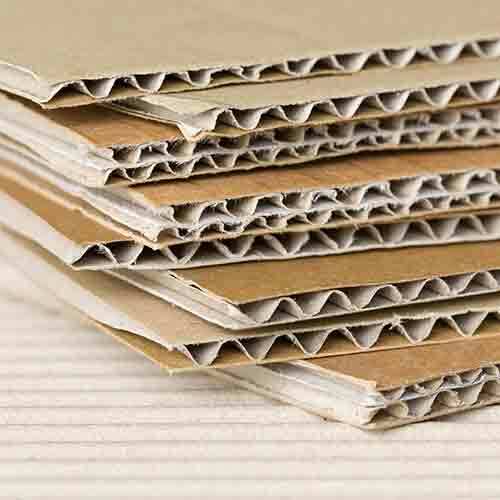 To secure wires under board. 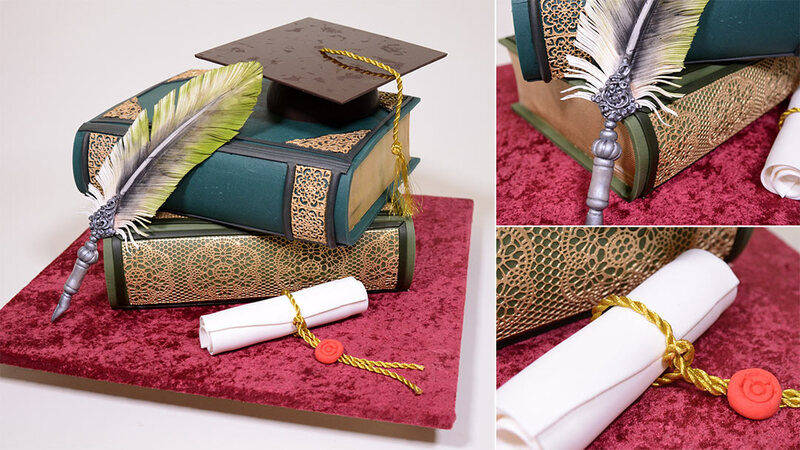 To join wires under the board. 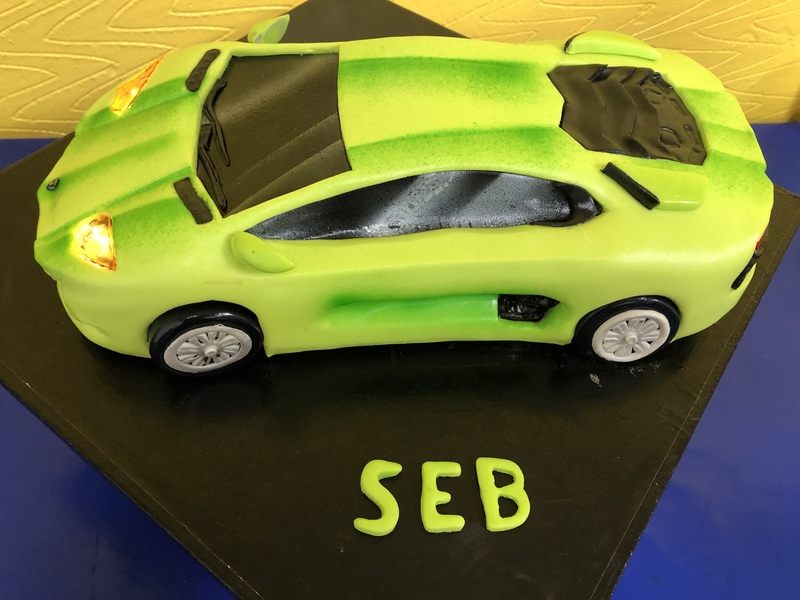 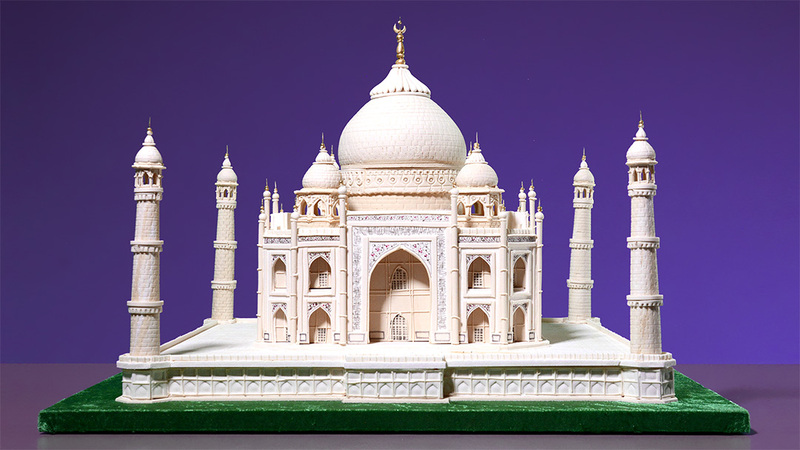 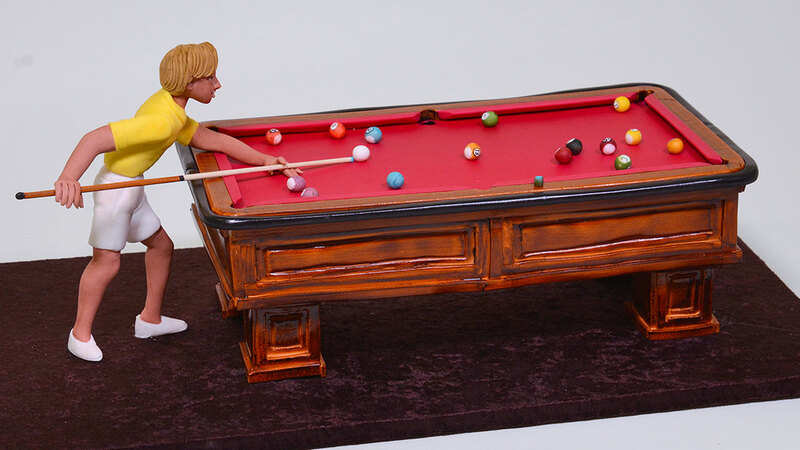 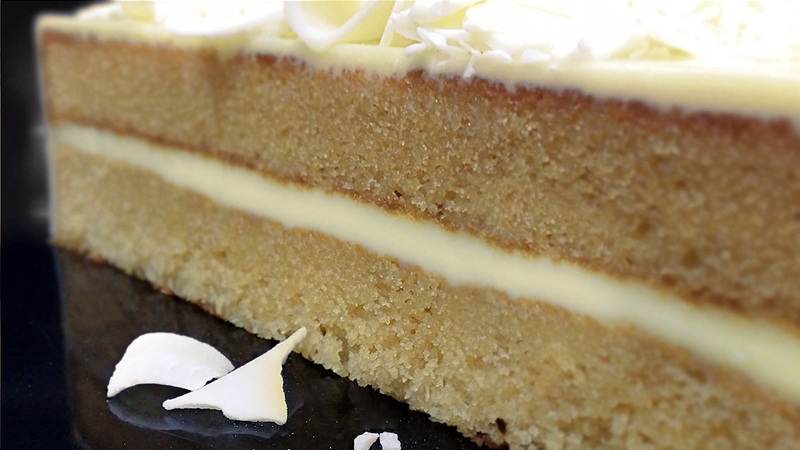 For 5cm (high) by 30cm x 30cm square cake. 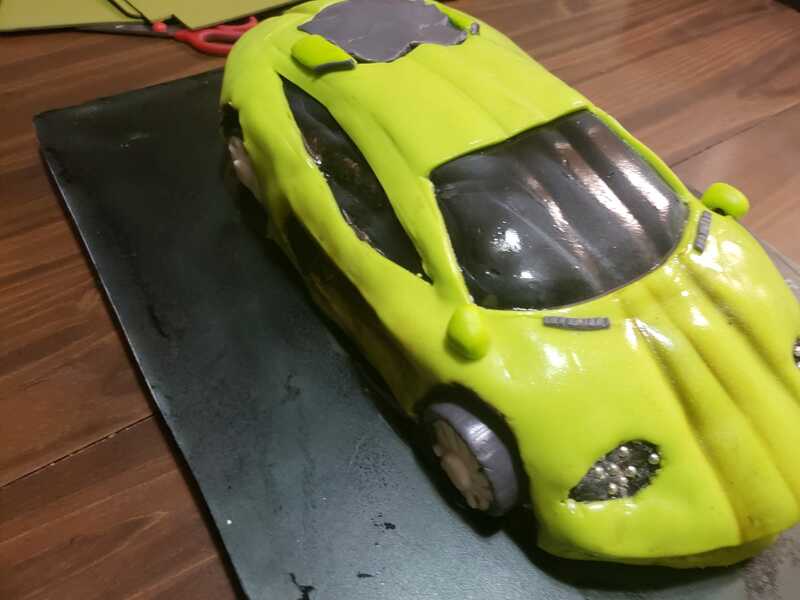 Thanh you so much for sharing your incredable ideas with us.I am interested to know about the system of remote control.